In Control and Ventilation, S.L. 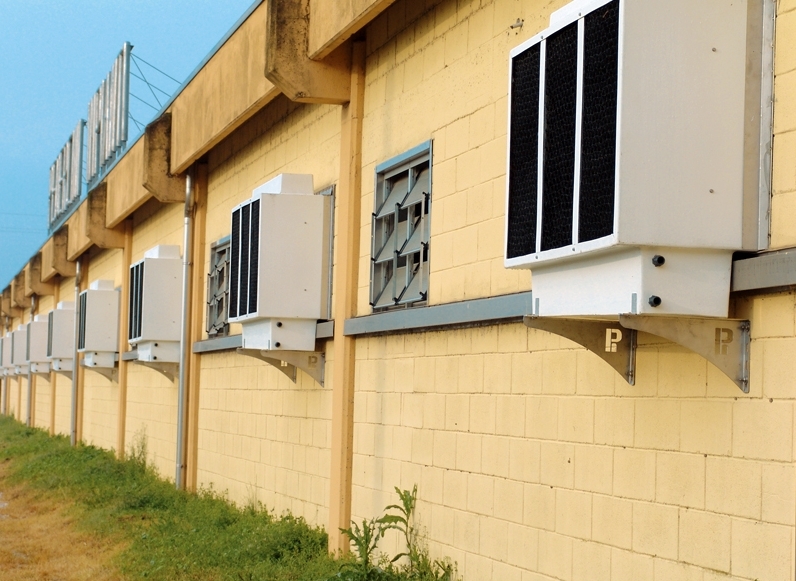 We are specialized in the installation of equipment and evaporative cooling systems. This system offers great advantages. Undoubtedly, from the economic point of view already means a saving with respect to other systems. This is due to the combination of energy use and the ideal installation cost, which allows achieving a good relationship between investment and performance. The initial investment is lower, the installation is simple and fast (without major works). In addition, in its operation there is a reduced energy consumption, it means an energy saving. In fact, in comparison with typical installations, we can talk about the savings of having a consumption much lower than half, which is also a very important aspect to take into account from the point of view of the environment, an important concern in our society. In this sense, evaporative cooling is a very effective solution. The greenhouse effect is reduced, there is greater efficiency in the process.